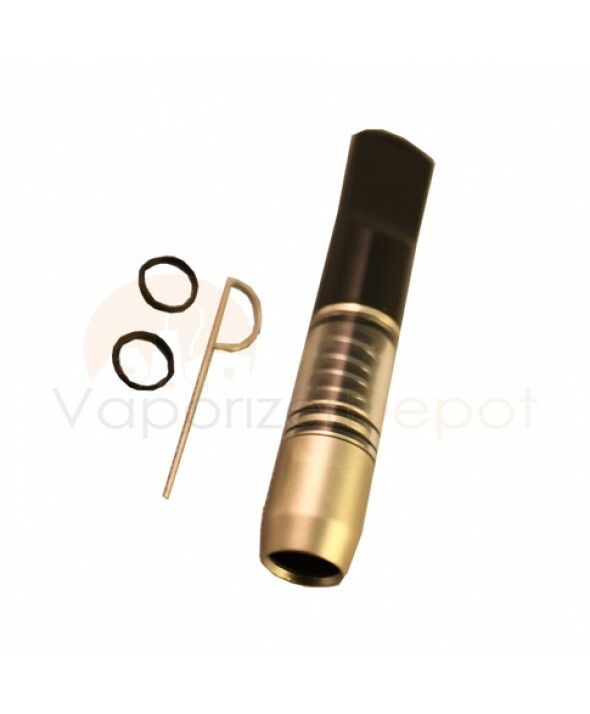 Preserve your lungs from the deleterious effects of smoking by using the ultra-portable Vapir Magnetic Filter System. The filter's magnet is activated by carbon and uses UV technology, reducing tar levels by over 30%. This device works with filtered, non-filtered and hand-rolled cigarettes. 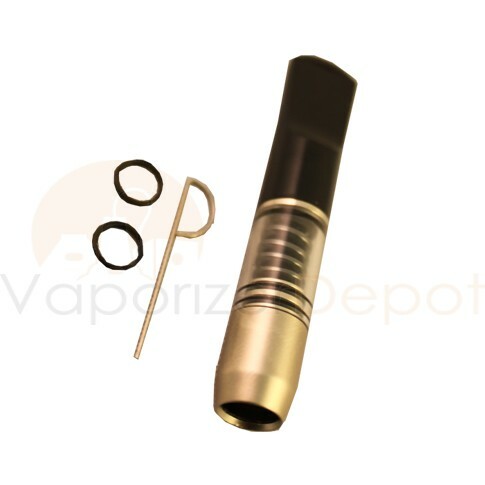 Each Filtration system comes with 2 O-rings and 3 Mouthpiece filters.